All this at the unbelievable price of $35, which is a 84% off the price of each software bought separately. 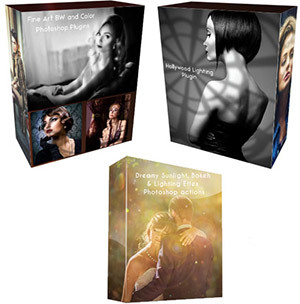 These premium actions sets were developed for you by Photoshop Guru Gavin Phillips. 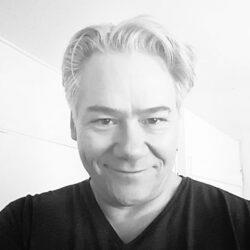 Gavin has 22 years experience developing Photoshop actions and plugins. lighting patterns that are built into the actions for speed. Have amazing sunlight, bokeh, ligth dust and colorful lens flair EXACTLY where you want it in your photos. 110 custom Photoshop actions carefuly categorized for you. 150 high resolution sunlight bokeh, light leak, light dust and autumn leaves overlays. Due to the nature of this software, all sales are final. Please, watch the demo movies included in this page.